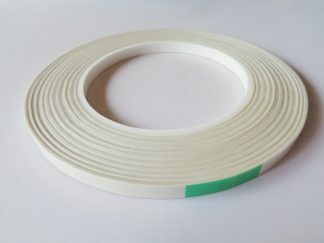 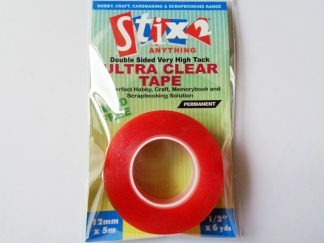 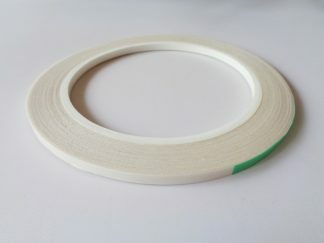 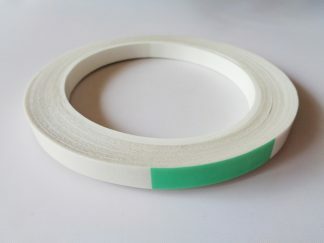 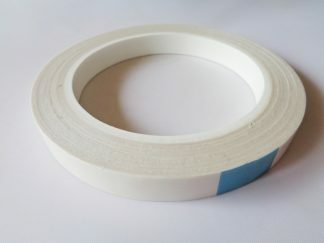 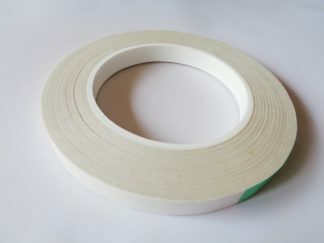 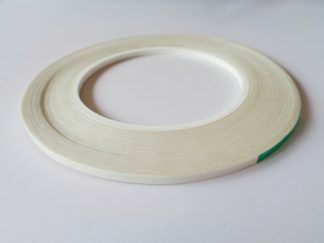 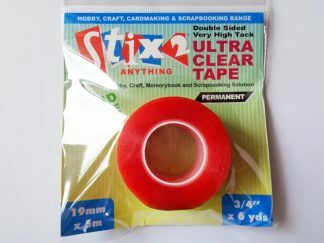 You cannot add "Craft Foam Tape on a Roll 12mm x 2mm x 2m" to the basket because the product is out of stock. 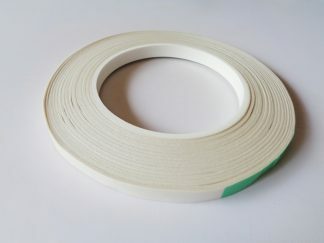 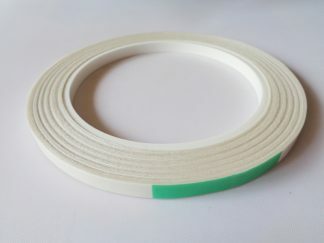 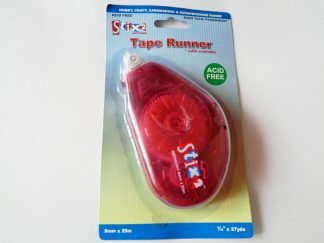 Adhesive tape runners and refills, plus double sided tissue tapes. 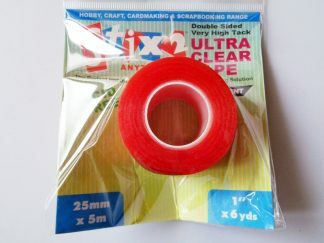 These dry glues are perfect for card making.